When setting out to tell the story of the state of podcast interviews, we asked each respondent to give advice to the “other side” of the podcast equation. 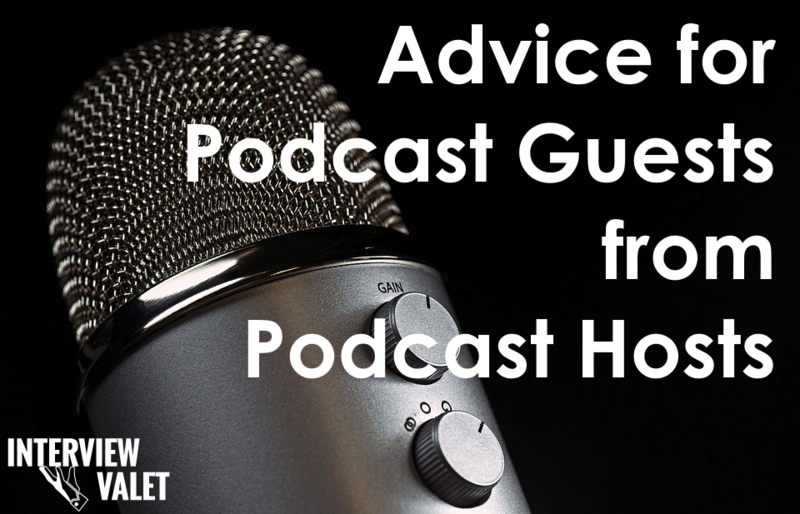 Hearing from guests on how to be a better host, and understanding from a host how to be a great guest, helps make the podcast world a better place. 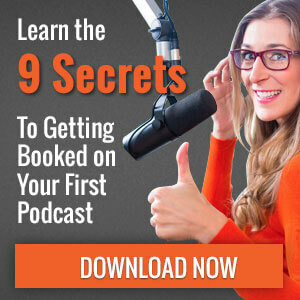 After looking over tons of advice for podcast guests, we put together some of the great nuggets for you. Take a moment to think before answering a question. – Aimee J. All of this great advice came in from our survey to gauge the state of the industry in 2017. 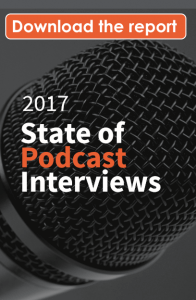 Explore the State of Podcast Interviews report below.